Think you can’t find authentic Chinese food in Big D? Think again. The Dallas-Fort Worth Metroplex is home to a blossoming Asian population– which in turn has created a diversity of food options when it comes to Chinese cuisine. You’ll find the highest concentration of eateries located in the suburbs of Plano and Richardson, but that’s not to say that Dallas doesn’t have its own star: Royal China. Going strong since 1974, Royal China is the city's go-to spot for both authentic and Americanized Chinese fare, ranging from moo shu pork and kung pao chicken to Peking duck and ma-po tofu. Don’t miss the homemade dumplings. Oh, and they also put on the greatest noodle pulling show in town. More treasures await in Richardson at DFW Chinatown, a retail center filled with restaurants offering options for dim sum, hotpot, dumplings, and more. For the best xiao long bao (aka soup dumplings), head to Jeng Chi; for delicious dim sum, locals favor Kirin Court; and for Cantonese-style barbecue– no place does it better than First Chinese BBQ. And though Plano may not have a designated Chinatown, it is DFW’s epicenter for Chinese food. After all, the city boasts the sixth largest percentage of ethnic Chinese in the country. Here you can dig into Mongolian hotpots at Little Sheep, Taiwanese fare at Wu Wei Din and modern Cantonese cuisine at Mah-Jong. 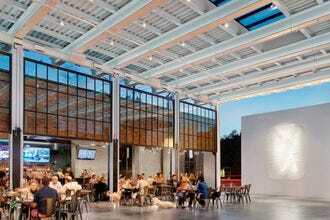 Of course, these restaurants just scratch the surface of the Far East delights the Dallas area has to offer, but the following list will certainly give you a good start. Just be sure to bring an empty stomach. From the outside, this looks like just another average run-of-the-mill Chinese joint, but once you step past the red lanterns, you'll soon realize it's a little bit more special. Behold, Fortune House, a casually-chic restaurant dishing up Chinese fare with an emphasis on Shanghainese cuisine. Most people come for the dumplings and the signature xiao long bao (silky soup dumplings filled with pork or crab) take center stage. 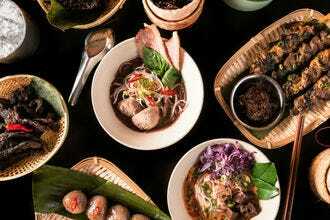 But there's plenty of other temptations to explore on a menu that covers everything from dim sum (pan-fried cakes, steamed buns, wontons) to a wide variety of noodles, rice dishes and heartier main courses. The deep-fried marinated duck is a winner. So are the braised jumbo meatballs and Szechuan style green beans. Added bonus: They serve complimentary mango pudding for dessert. Craving Chinese barbecue? Got a penchant for Peking duck? Then this no-frills Richardson stalwart will be your new happy place. 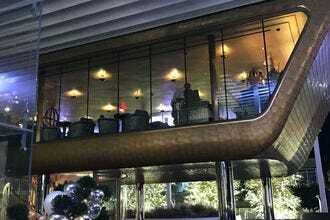 In fact, First Chinese is so renowned for its roast meats �– which can be seen hanging by the front window �– that it's a go-to spot for some of the city's high-profile chefs on their nights off. 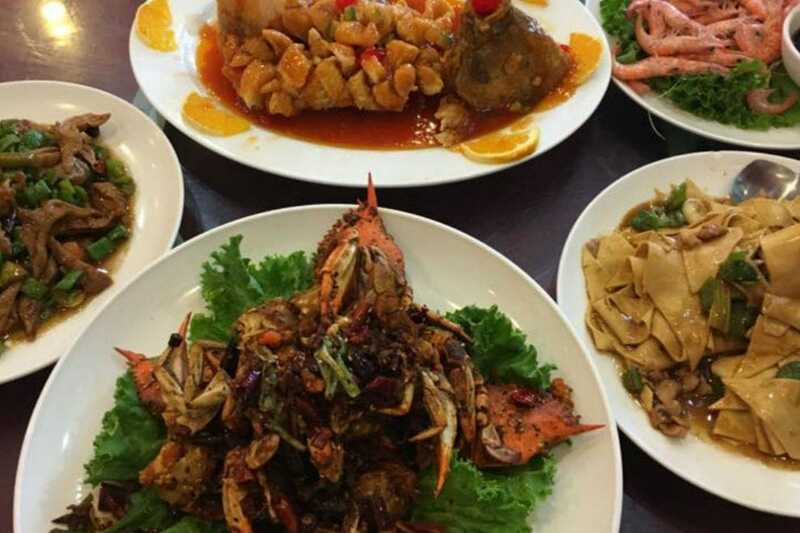 Along with roast duck, pork and chicken, diners will find a huge menu crammed with everything from rice and noodle dishes to seafood, hot pots, Szechuan specialties and more. 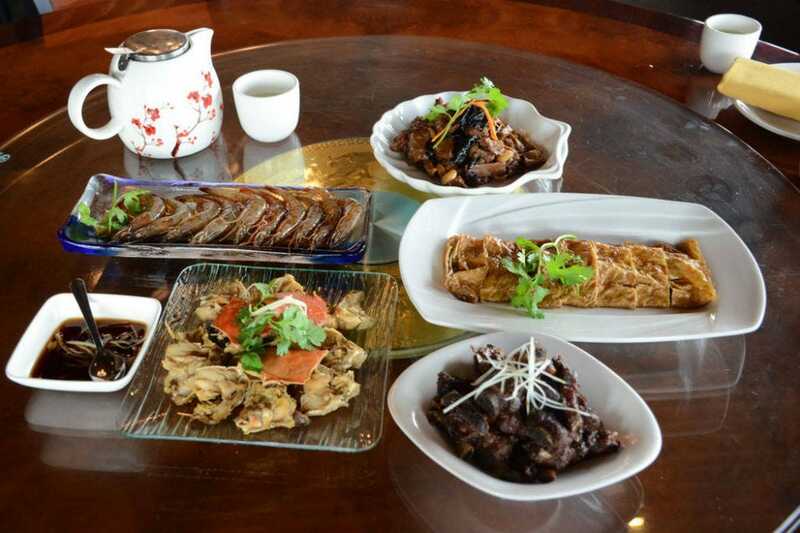 Don't ignore the more adventurous options: think duck feet in black bean sauce and combo plates filled with marinated pig intestines, ears and tongues. The best part is that most meals are priced under $10, plus it's BYOB. If you're not familiar with one of China's ultimate comfort foods, it's time to meet Little Sheep, a popular Mongolian-born chain specializing in a style of hot pot cuisine that was invented 1,000 years ago by nomadic tribes traveling through China. 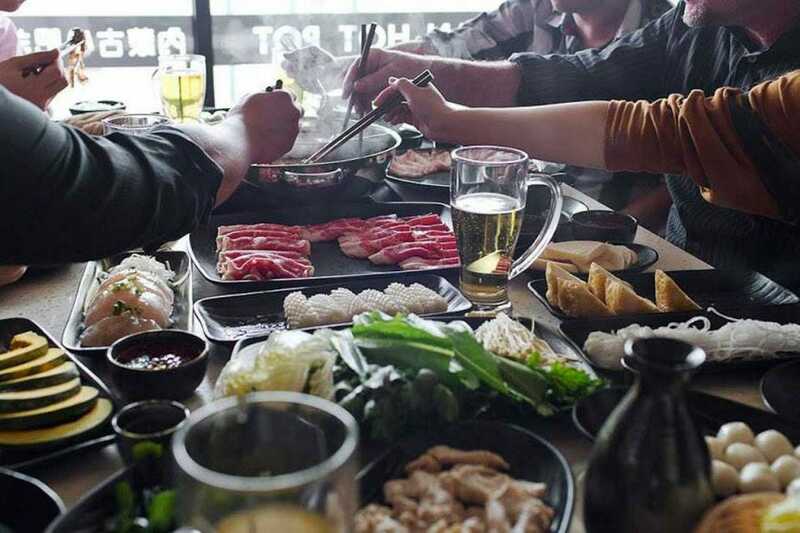 Somewhat like a Chinese version of fondue, hotpot is a communal affair where diners dip an array of thinly sliced raw meat, seafood and vegetables into cauldron of bubbling stock which has been infused with a blend of ingredients like black cardamom pods, whole garlic cloves, goji berries, jujubes and ginseng. And the best part? 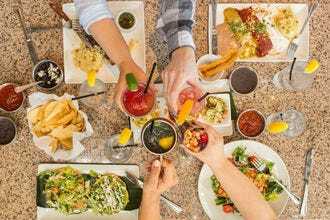 It's an all-you-can-eat feast for only $15.99 at lunch and $19.99 at dinner. At this sleek Richardson hotspot, you can dig into everything from kung pao steak and Sichuan spicy fish to seafood hot pots and handmade dumplings. 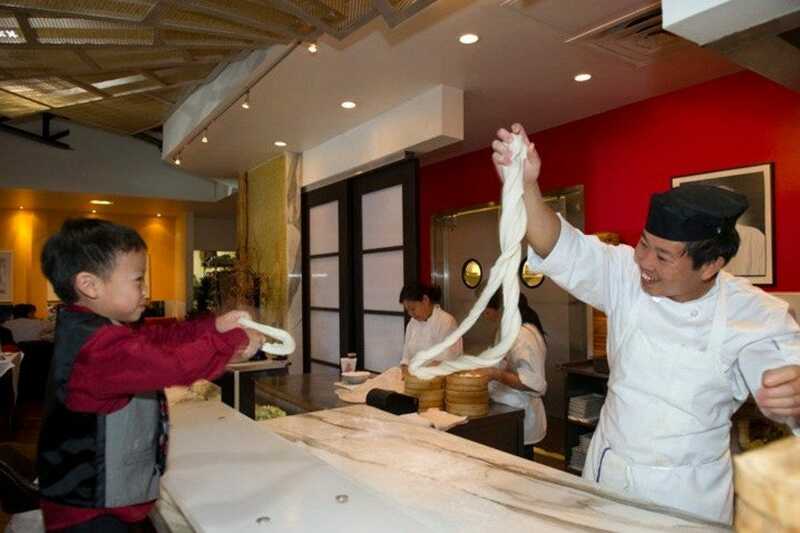 But the main attraction is its mouth-watering hand-pulled noodles, which are freshly made before your eyes by master noodle chef Xueliang (Charlie) Zhang. 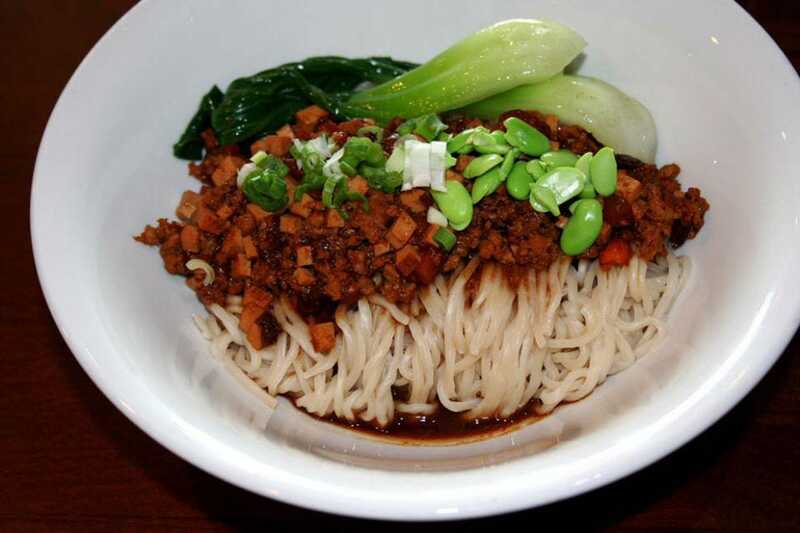 The Peking soy bean paste noodle, which comes topped with pork, green onion, garlic and ginger�– is phenomenal. That goes ditto for the Lanzhou beef noodle soup. Did we mention that they serve sushi here as well? Tantalizing wontons, noodles and drunken chicken? Say hello to Wu Wei Din, a buzzy little eatery that has a reputation for dishing up some the best Taiwanese fare in the metroplex. No matter what you do, be sure to kick off with an order of spicy pork and shrimp wontons. Don't overlook the fried rice dishes, especially the pork chop fried rice which is massive enough to split. Other musts include braised pork ears, golden kimchi and fried water spinach. Your best bet here is to come with a group of friends and order as much as you can. The dim sum dining darling of the metroplex, Kirin Court is perennially popular for its authentic, perfectly prepared little packages of Cantonese treats, which fortunately can be had every day of the week. Though if you're yearning for the full trolley delivered experience, you'll have to head here on weekends or from 11 a.m. to 2:30 p.m. during the week. The pickings (over 40 items) run the gamut from dumplings galore to spring rolls, taro cakes, congee, barbecue pork buns and even chicken feet. 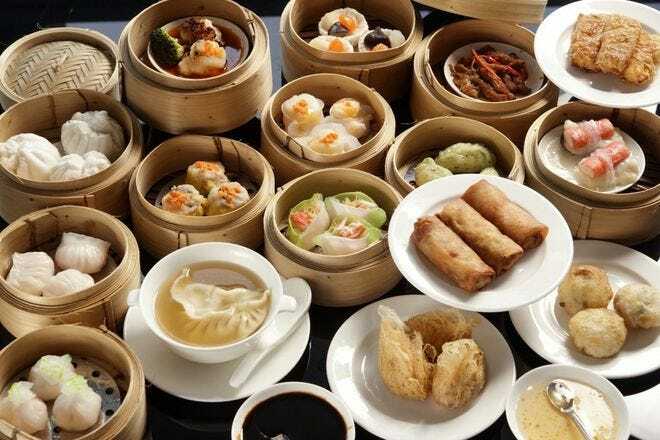 And while you can happily eat solely from the dim sum list, the main menu offers some fantastic dishes, (crispy roasted squab, Singapore noodles and roast duck and taro hotpot) that are also worth a browse. Also, don't skip dessert, the flaky egg tarts are magical. 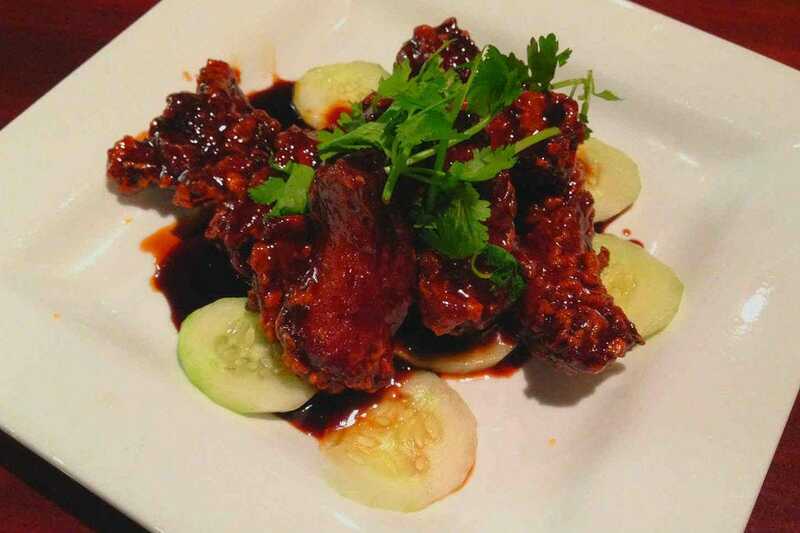 Don't let its suburban shopping strip location put you off�–this sleek spot is real gem and offers some of the best renditions of modern Cantonese cooking in the metroplex. 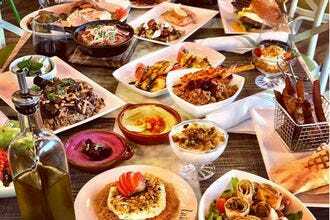 Here, diners can tuck into everything from fried tofu tossed in truffle oil and seared scallion pancakes to Sichuan-style osso buco and Beijing style duck. 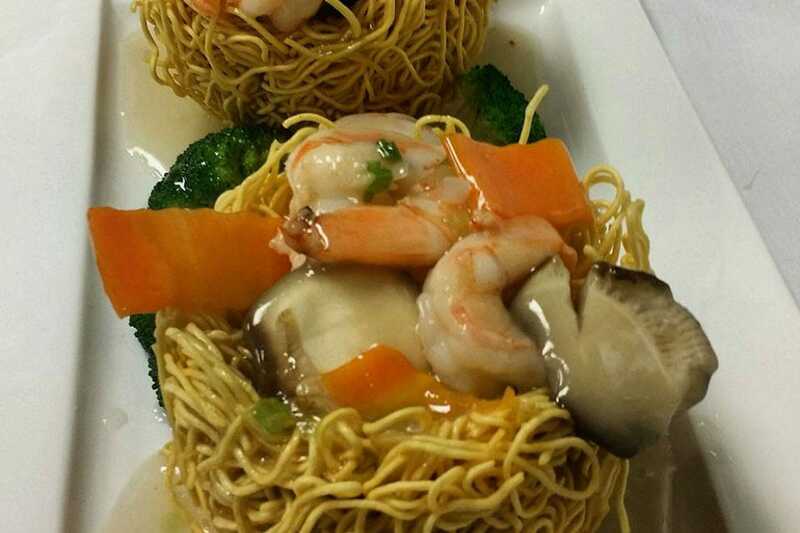 Don't overlook the noodle and rice dishes either, the Hong Kong style crispy noodle (fried noodle nest filled with vegetables and chicken, beef or shrimp) is a standout. If you want to stay in familiar territory, the orange chicken and Szechuan style Kung Pao shrimp are terrific too. One word: Dumplings. 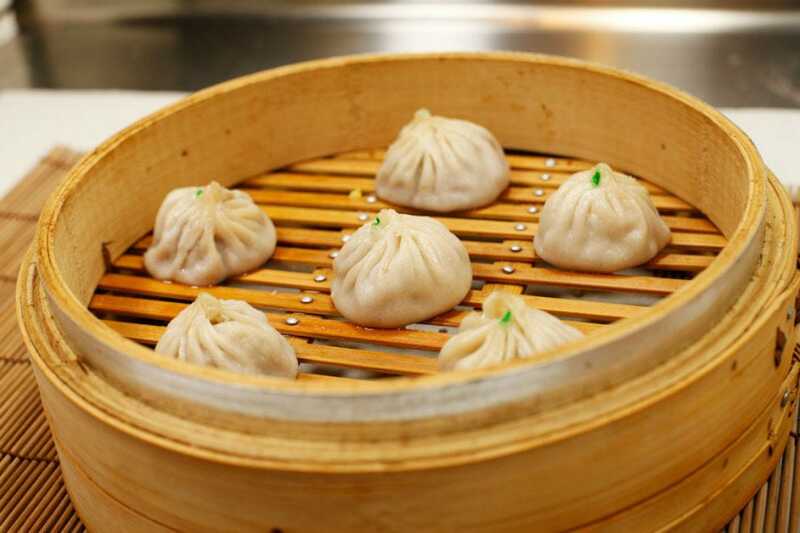 Jeng Chi is arguably one of the metroplex's hottest spots for dumplings, specifically soup dumplings (xiao long bao) �–a Shanghainese specialty featuring delicate little purses of dough filled with meat and piping hot broth. 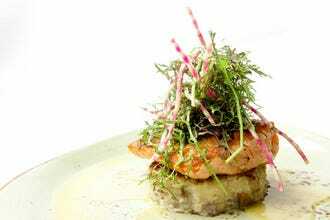 They come in around a dozen varieties, including pork with crab or shrimp as well as chicken, beef and even vegetarian. But it's not only dumplings that draw in the crowds, they also offer tasty things like steamed bao (pork belly buns); beef tripe; pork rib wrapped in lotus leaf; stir fried lamb; hot pots; and noodles galore. Plus, have we talked about the desserts? This place is also a bakery, so expect to find everything from custom made cakes to cream puffs, macarons and Taiwanese snow ice (think, caramel pecan sea salt). 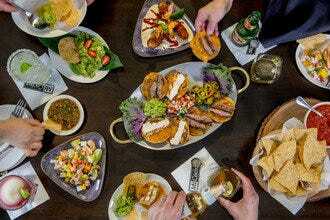 All of which can be washed down with craft cocktails, domestic and imported beer, wine, espresso drinks and Kombucha. 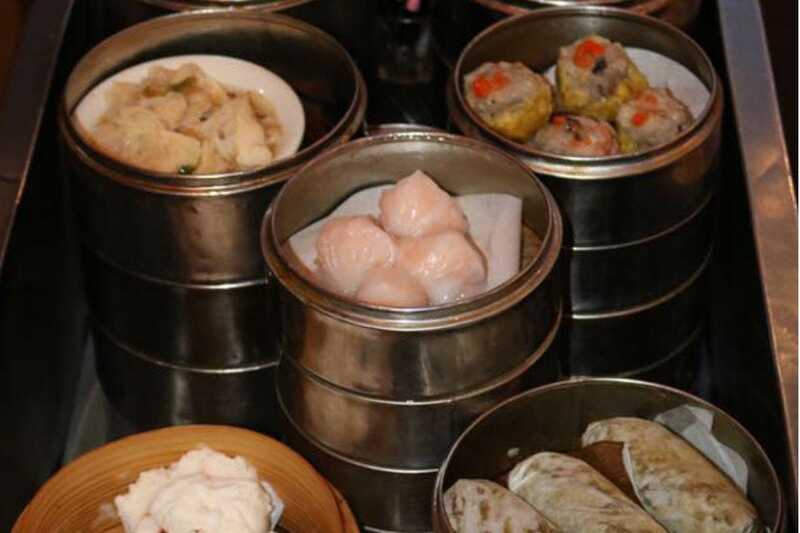 A stalwart of Dallas' Chinese food scene since 1974, this family-run restaurant is perennially popular for its authentic dumplings, perfectly prepared dim sum and fantastic regional Chinese dishes. While you can expect to find iconic Americanized favorites such as moo-goo-gai- pan and dry-stirred beef--the rest of the menu offers more modern Chinese specialties. Items like hand-pulled noodle dishes and Shanghai-style xiang zao pork belly are stellar, but the big draw here is the dumpling bar. Try to snag a seat up close to watch the dumpling ladies whip up handmade pillowy parcels that come filled with everything from shrimp, jicama and ginger to pork, Napa cabbage and chives. 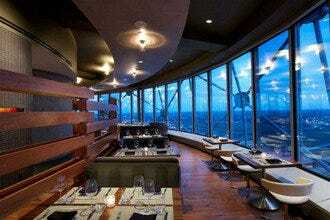 It's a good idea to make a reservation before coming, otherwise expect a wait at both lunch and dinnertime.